this year has been a lot of firsts for IDSTUDIOS, all in very good ways. 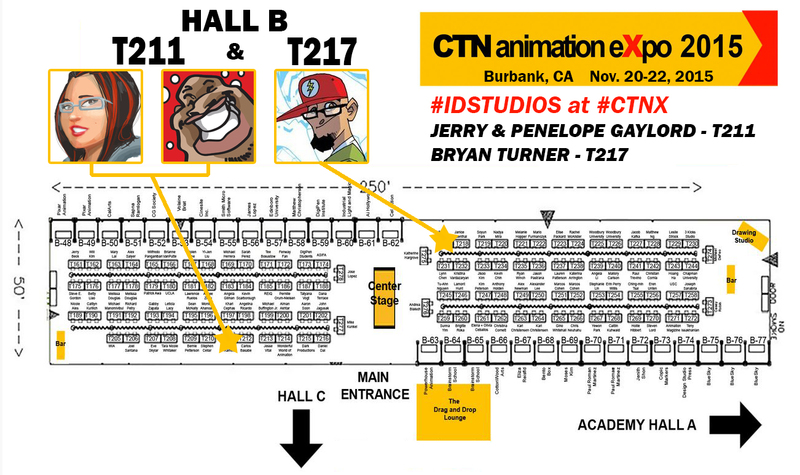 we’re closing out the convention season with one more FIRST – we are going to have tables at CTN Animation Expo this year for the first time ever! the expo is from Nov. 20-22, 2015 in Burbank, CA. we’ll be surrounded my some of the greatest talents working in the animation industry today and we couldn’t be more excited if we tried. as some of you already know, we’re not just about comics anymore and we’ve worked really hard to touch a lot of different creative projects. this is a huge step in that direction and we hope to take it even further. Bryan “Flash” Turner is already working with Marvel on an animated series and Jerry “theFranchize” Gaylord has worked on storyboards for Ultimate Spider-Man. now we want more! 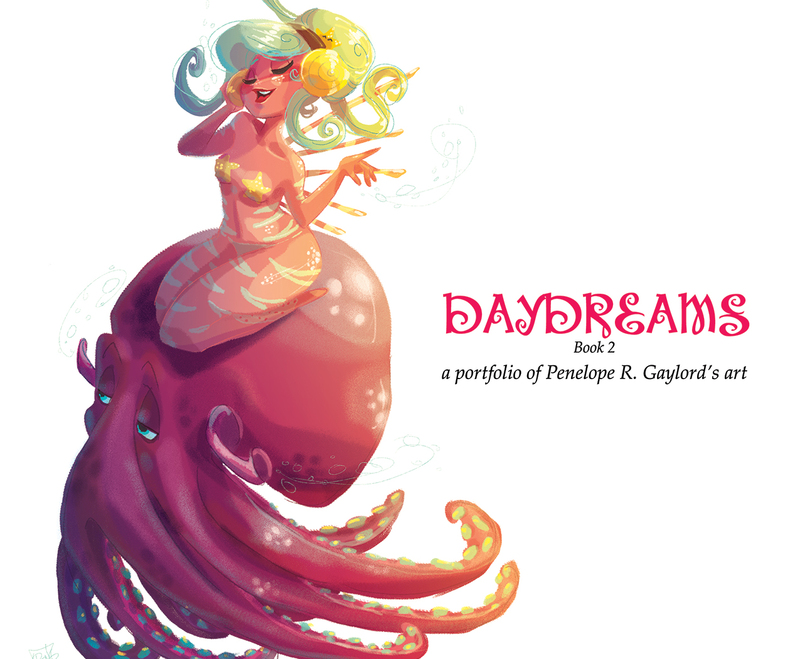 we will each have brand new prints for the show as well as brand new mini artbooks! 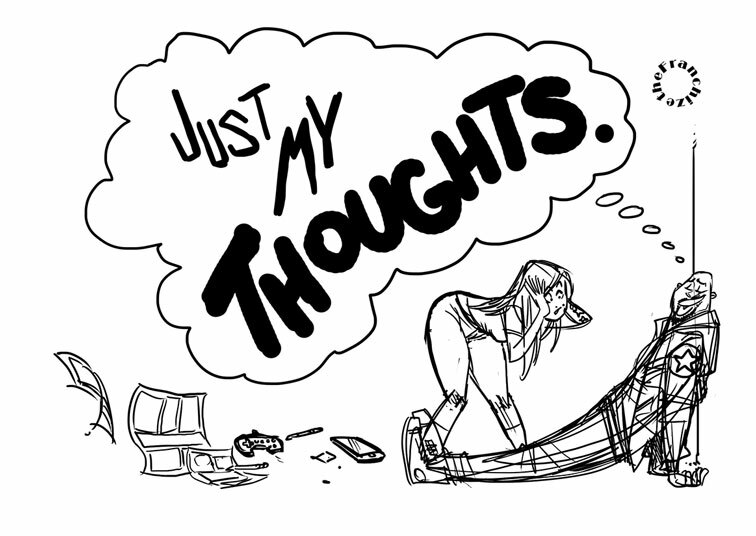 TheFranchize will have a new 24-pg black & white mini book that features his doodles and sketches called “Just My Thoughts.” Peng-Peng will have a new 24-pg full color “Daydreams Book 2” with all new art of her recent work. look for these books next year at comic cons as well. as we close the convention season, we hope to be involved with more things next year. thank you to everyone that has watched us grow from a group of guys & gal who like drawing stuff to professional full-time artists. we have only achieved these goals because of your continued support of us as a group as well as each individual artists. we’ll try to keep it interesting for you guys!